Looking for reliable water damage repair and restoration experts? We know that water damage is never fun. It can cause all sorts of problems. Don’t hesitate to call us today at (801) 876-5225 for immediate service from an expert on our team. Water damage can leave devastation that worsens with time if it is not dealt with right away. Fortunately, Utah Flood Cleanup can help get any situation under control. Your local Salt Lake City water damage repair and restoration team provides 24-hour emergency assistance and will come on site at the appointed time to help you recover from a water disaster. Utah Flood Cleanup prioritizes your safety and comfort above all else which makes us stand out from the other local damage restoration contractors. Your safety and comfort come above all else. All of our technicians come fully-equipped and are ready to handle any water damage issue. When it comes to water damage repair, it is extremely important that professionals be called in order to limit further complications. That’s why we are available any time of the day or night for any type of major plumbing leak or other water damage issue. Contact us now at (801) 876-5225. 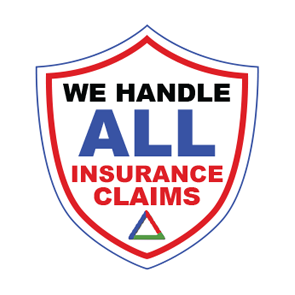 We offer a free phone consultation and inspection on insurance-covered water damage events. How does professional water damage repair benefit you? Here at Utah Flood Cleanup, we are experienced in handling even the most difficult water damage problems. You can rest assured that your repair and restoration will go efficiently. We understand that time is of the essence when dealing with water-damaged property. We allow you to safely enter your home again. That’s why we quickly assess the damage and start working fast. We performing a complete evaluation of your property, we let you know exactly what steps need to be taken in order to ensure a complete recovery. The number one concern with water damage is the potential for mold growth. The best way to stop mold from spreading is to address the problem as soon as possible. Mold is a health hazard and needs to be dealt with right away. By taking care of water damage you potentially keep your replacements costs down for furniture and other household items. 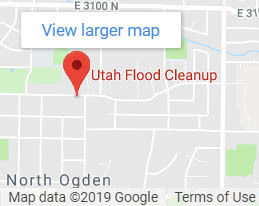 Utah Flood Cleanup takes care of any water issues that may reside and give your valuables the best chance at recovery. 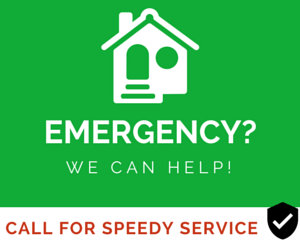 The sooner we begin repairs, the sooner you can reenter your home or property. Factors such as harsh weather can indirectly cause water damage by causing pipes to burst and weakening plumbing lines. When a water pipe bursts, it will leak until the water is turned off. If a pipe breaks when you are not home, severe water damage may incur. Waste spillage from an overflowing toilet may also require damage repair services. We at Utah Flood Cleanup provide our Salt Lake City clients with solutions to all their water damage problems at an affordable price. Our financing options all of our customers to receive a cost-effective service. To set up an appointment with our repair and restoration team call us at (801) 876-5225.